Thankfully, I have a great and fun reason to take my mind off of our preggy ewe, and direct my energy elsewhere for a bit. This weekend is the DFW Fiber Fest in Grapevine, at the Convention Center, with tons of excellent vendors, classes, and creative mayhem. I get to be part of that mayhem by teaching a beginning drop spindling class (which I love) and a beginning art yarn spinning class (which blows my mind) tomorrow afternoon. Today I'm putting all the materials together for the students, and my juices are starting to flow - who knows what wonders of artistic yowza and eureka! will come from this? My mind and heart is really with our pal Leslie Cooper this weekend, too. 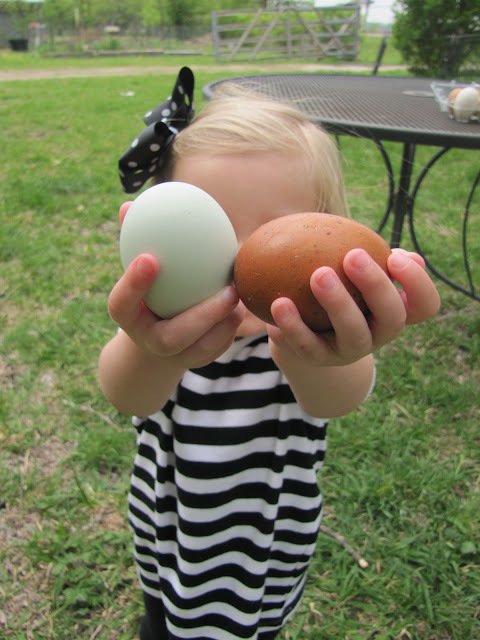 Not only did she make all the gorgeous art batts for my students to spin, but her sister and niece came over to the farm to get a tour and pick up some fresh eggs this morning. 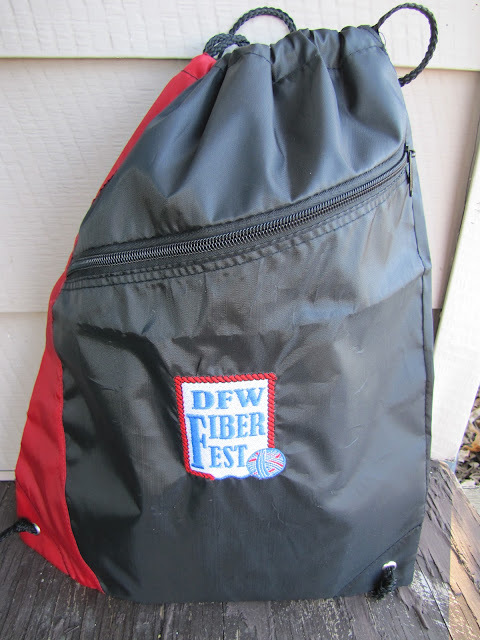 In the meantime, drop by our info table at the DFW Fiber Fest and say hi! Had I not stop by to read your blog, I would have forgotten about the DFW !!! Really, where is my head!! With the racing cars going on in Roanoke is hard to get out but I will try!! The Fiber Fest was just BUZZIN' and folks were flocking around your table to find out about their share! Well done, girl. Have a great time tomorrow; I'll be at baseball! Those bats are beautiful Cindy! I am so impressed with Steve's spinning now! He produced some beautiful Shetland singles when we went to a local spin-in last Monday! I can't wait til they're ready to plyed and ready to knit! He's spinning in the grease, straight from the fleece. His hands have never been so soft! We had such a wonderful time! Thanks again, Cindy. 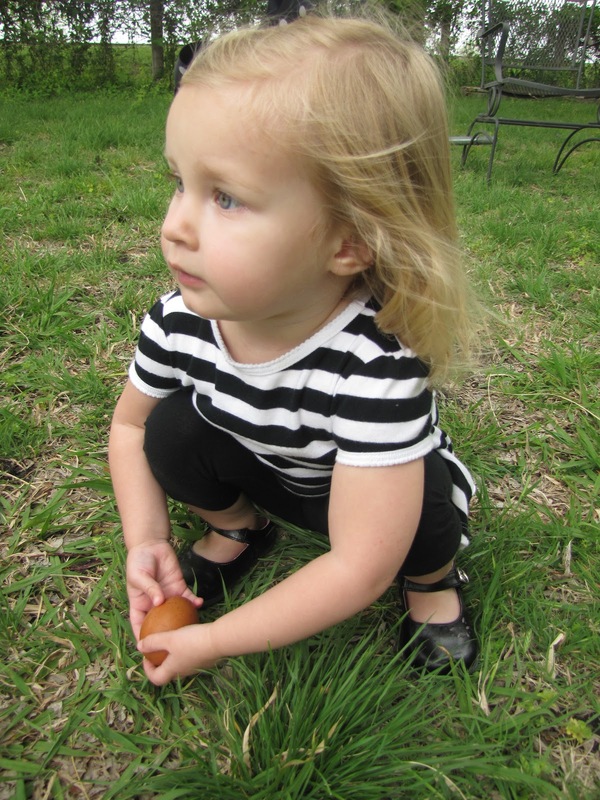 We'll be back soon for more eggs, and more importantly, to meet your newest baby!